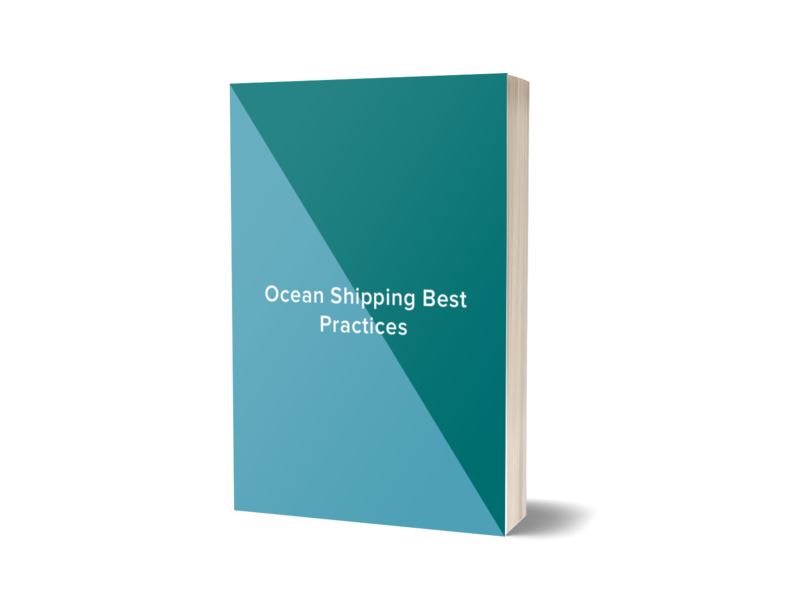 Our best practices guide offering an overview and 8 tips on how to optimize your ocean shipping. While some aspects of your supply chain will remain out of your control without a solution, you can maintain some form of control by maintaining scrupulous records via spreadsheets and reporting inputs. OTFI rate? COGs? Revenue? Inventory turn? Learn what metrics matter most. Maintaining close communication with your suppliers is imperative. It may be easy to assume that every business has a standard way of operating that suppliers can predict.